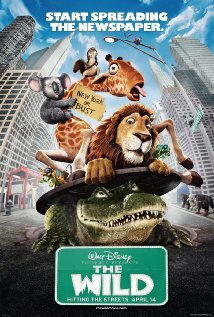 Buy or Rent The Wild (2006) Movie DVD & BluRay Online! Movie Plot: An adolescent lion is accidentally shipped from the New York Zoo to Africa. Now running free, his zoo pals must put aside their differences to help bring him back.